Groups — Sunset Lake Camp | You Belong. Leave the ordinary behind and discover a place of timeless beauty and quiet wonder. 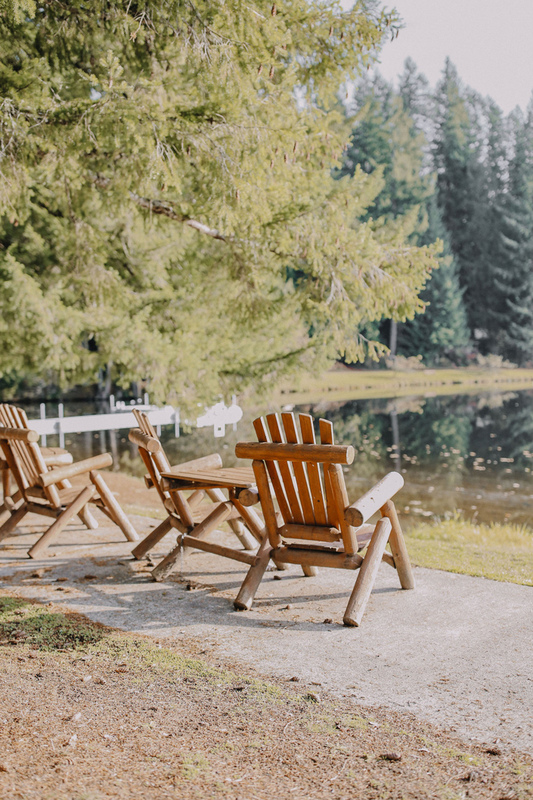 Hidden away on 400 acres of pristine forest and mountain lakes, Sunset Lake is the perfect place for your next event or group retreat when summer camp is not in session. With meeting spaces for up to 500 and beds for 300, our facilities can accommodate medium to large groups for a day or a full weekend event. 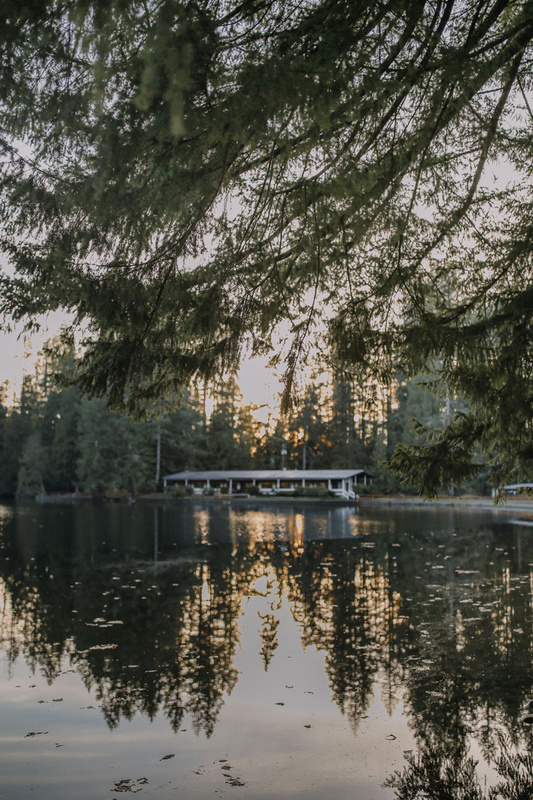 Sunset Lake has served the need of churches, youth groups, schools, and civic organizations for over 60 years. Connect with us if you have any questions. Our facilities can accommodate medium to large groups for a day or a full weekend event. 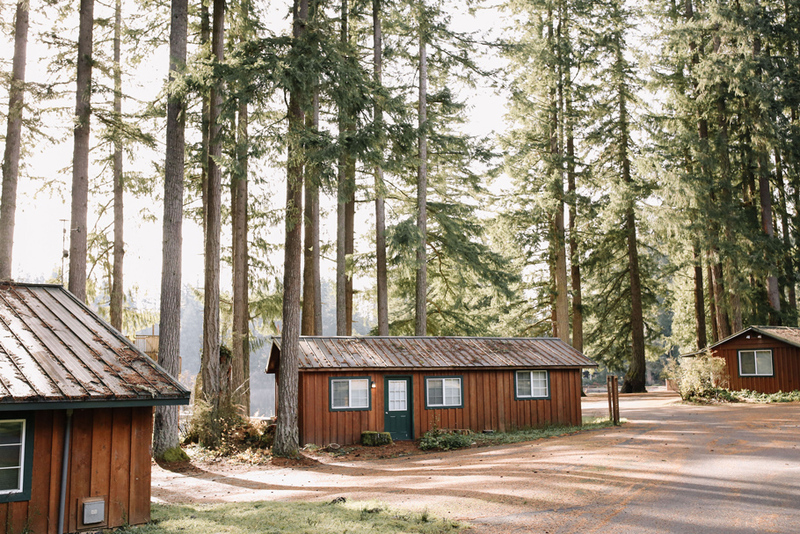 We offer comfortable housing, flexible meeting spaces, and amazing opportunities for rest and adventure for our retreat season guests. Refer to Facilities for more info. 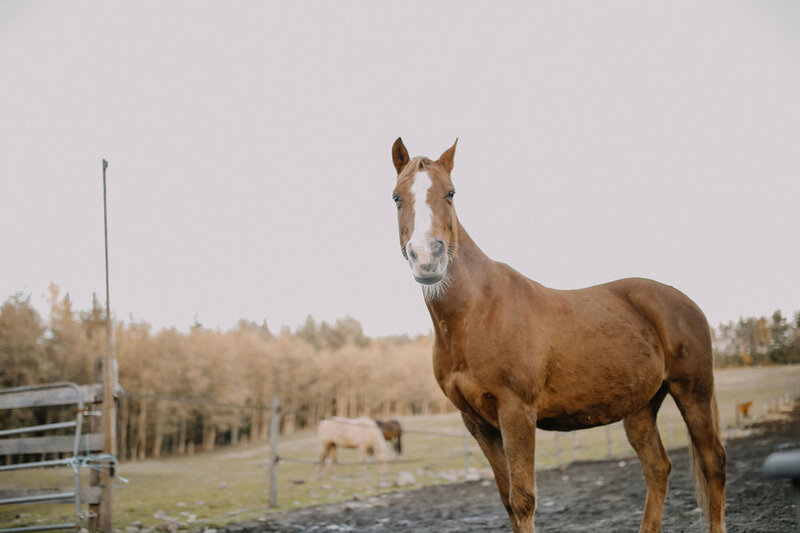 Whether it’s taking a swim in the lake, sitting around a campfire, or exploring Sunset Lake’s trails on the back of a horse, we guarantee that your group will feel a sense of adventure. Refer to Activities for more info. Group pricing is determined on amount of guests and the specific services requested.